Everyone savors good nostalgia. Hollywood officials have long discovered that this timeless sentiment is a great vehicle for them to cash in on times of turbulent mindlessness. While present-day Hollywood may convince the viewer that the abundance of remakes is very much a 21st century phenomenon, in reality, it is not. This profiting scheme by remaking a previously well-received film prevailed from as early as the 1900s. In fact, the first movie remake was made in 1904 titled “The Great Train Robbery” from the movie of the same name by Edwin S. Porter. The director of the remake was Siegmund Lubin and he retained almost all the original plot in his remake. It was a safe decision to remake a film that had resonated previously with audiences rather than making an original movie that would carry the risk of failure. Decades later, Gus Van Sant directed a shot-for-shot remake of “Psycho,” retaining the same name. The difference between the originals and the remakes are that the remakes never settle in the public conscience and they boast no creative or technical flair. Luckily, this degradation of quality is not omnipresent in the industry. There are times when visionary directors remake an old film to contemporize it in a different setting, give homage to the influential filmmakers of the past, and create a completely different film taking inspiration from the original. This trend is widespread in all major filmmaking countries. It is the reason “A Star is Born” was remade in India as “Abhimaan”, “Scarface” got a remake starring Al Pacino in the same industry, and Zhang Yimou remakes the Coen brothers’ debut “Blood Simple” as “A Woman, a Gun and a Noodle Shop” in China. There are also times when a franchise is completely remade, disguised as a “reboot” to wipe out the previous failure. This is the reason that the news of a “Suicide Squad” remake is constantly in the bylines of gossip and rumor columns. Childhood classics are also constantly being remade to profit from the sentiment of the same generation who were children at the time of the original film release. Long story short, there is no indication of Hollywood making any effort to stop creating remakes, and the viewer has to carefully select the few potential good remakes from the abundance. This list documents 10 such remakes coming up in 2019 that have the potential to be at least decent. The original film by Adrian Lyne was a risky and brave attempt to document the horror and psychosis created by the Vietnam War in a human mind. The surreal and nauseating treatment of the film put off certain viewers in its release, despite the appreciation from the critics. It slowly became a cult film over the years and Hollywood found it popular enough to order a contemporary remake. After all, the original has great influences in later-day pop culture. The special effects of the popular video game “Silent Hill” is largely based on the hallucinatory sequences of the film. It is difficult to remake such a cult classic with a similar effect. So the producers chose to declare the remake as a homage to the Adrian Lyne classic. Charles Addams was an early pioneer of American cartoons and drew cartoons both for The New Yorker and independent publications in a prolific way. His most famous cartoons are the characters in his idiosyncratic household Addams family. Charles satirized the typical American household in his cartoons and very shortly it was adapted for television by ABC. 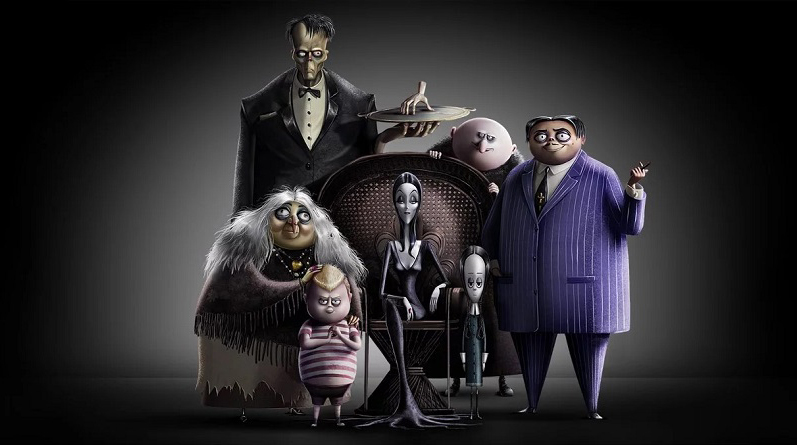 The film version helped to popularise the characters more in the 1991 outing “The Addams Family.” Since then, the cartoon has been adapted in various media uncountable times. In 2014, The Telegraph hailed the fictional family as one of the iconic families in American history, up there with the Kennedy family. Remakes are in abundance in Hollywood, but according to representatives, audiences especially love remakes of old horror films. There are also some specific tropes that are popular among old school horror film lovers. 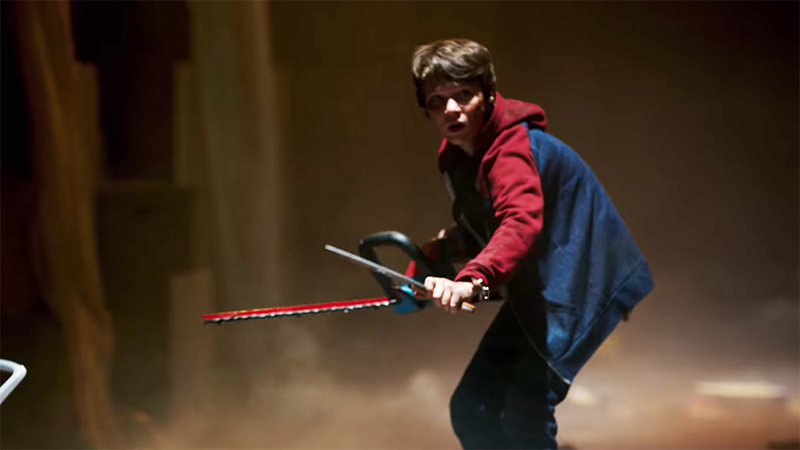 This includes a mixture of gore, supernatural, slasher, and one such film is the Tom Holland adaptation of “Child’s Play,” which is adapted from the story of Don Mancini. Upon its release, it was a major hit and it took the number one spot in terms of box office turnover in the opening week. It also gained approval from critics and as a result, Hollywood flooded the screens with numerous sequels and spin-offs and started the Child’s Play franchise. This trend didn’t slow down and 2019 will witness another installment of the series. This time, the film is a direct remake of the first film without any involvement from the original creators of the franchise. Lars Klevberg will direct the film and the collaborative team of “It” will serve as the producers. Mark Hamill will voice the doll and oddball actress Aubrey Plaza will feature as the mom. The film is slated to be released in June 2019 in the United States. Disney has been doing this for years: remaking their animated films as live action. 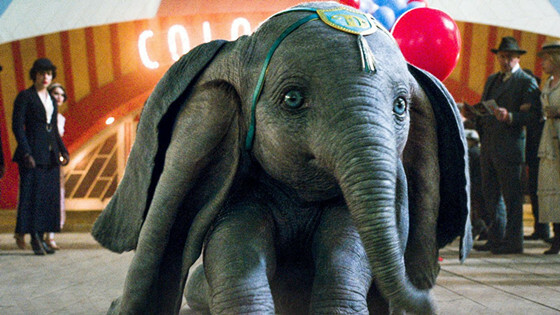 This time, they have decided to remake their family-pleasing animated film “Dumbo.” In 2019, Disney will release three live-action remakes of their animated films and this is the first to be released. Tim Burton got the baton to direct the 2019 film. Expectations are sky high from the magical mind of Burton, and his gothic style and dark humor mixed with family drama and beautiful visuals promise significant footfall in theatres. 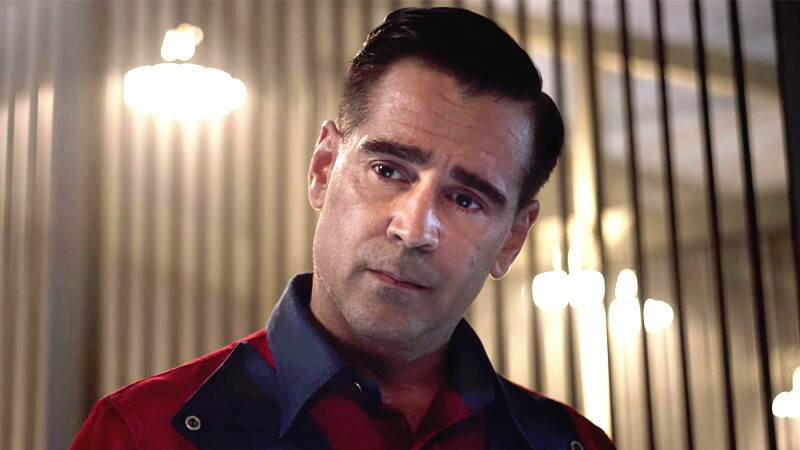 This film will star major acting talents including Colin Farrell, Michael Keaton, Danny DeVito, and Eva Green. These days, the name Stephen King almost immediately refers to an upcoming film adaptation of one of his books. This time, the film in question is not only a cinematic adaptation but also a remake of the previous film of the same name. “Pet Sematary” is one of the most disturbing works by King, which the writer himself has admitted in the past. It was so dark and morbid that the author considered not sending the draft to his publisher at Doubleday, but was forced to send the copy as a contract to the publishing house. In 1989, the first remake of the film was released and it gained mixed reviews. 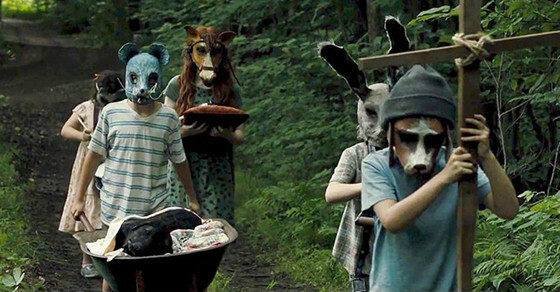 The 2019 remake “Pet Sematary” has already been released in Germany and Australia and the initial reviews suggest a good outcome, with several critics calling it the best Stephen King remake ever. Kevin Kolsch didn’t change the plot of the original film and the novel and the result was better than average in the first weekend.